As a blog author and locksmith, as a business owner and statistician, I keenly watch the results using Google Analytics, of the search terms people use while attempting to gather knowledge that may help them to be more aware when purchasing products or services. I am noticing a significant number of searches recently about master keying although, it may be due to a cardinal lack of understanding about the principle. It seems that many searches recently are from people who assume that all deadbolts are master keyed. This is simply not true. It is a fallacy. 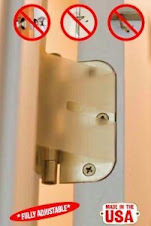 A deadbolt, or any other lock for that matter, must be purposely master keyed. 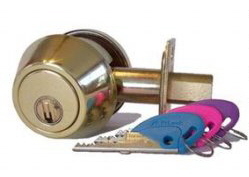 There are no pre-fabricated master keys for residential or commercial deadbolt locks. In bygone years, manufacturers of some bit-key type mortise deadlocks, did produce some of their ranges with a purposely designed flaw allowing for a "skeleton" key to operate. This skeleton key was often referred to as a Master Key. There are some manufacturers of coin machine locks or cam locks, that routinely produce their locks to be master keyed. The primary benefit in using master keyed coin or cam locks is for commercial situations like an office complex that uses on-site maintenance to minimize the quantity of keys a janitor or other service person can be required to carry. Having worked in the locksmith trade over a quarter century, I have worked with many lubricants over the years. 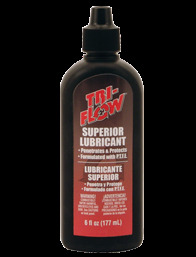 My favorite lubricant and the one I recommend to all my customers is Tri-Flow. 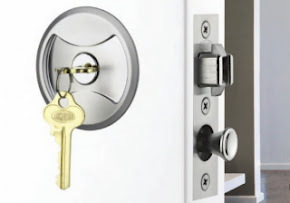 Many tasks I perform for customers often involve repairing locks due to the wrong product having been used, in attempt by an unknowing homeowner or handyman to DIY (do it yourself). While the DIY industry is one of the biggest, often the advice given may not be correct or may be given by someone with no real experience. The most common lubricant (and I use the term loosely, here) found in most hardware stores is WD-40. WD stands for Water Displacement and 40 is the fourtieth formula that achieved it's purpose. When you displace water, you effectively dry out the application (remove any lubrication). WD-40 was designed to dry the points on wet motors. It is designed to "dry out" wet metals. It is a penetrating fluid that can temporarily lubricate metal parts, but will dry out (and gum up) as it is designed to do. I strongly recommend that customers think twice before using WD40. I cannot tell you the number of times I have seen or see it used in locks. Whenever I ask a client, "did you use something to lubricate this lock?" and they answer with "WD40", my standard reaction is "Uh Huh!". This often has them asking what they should use and I always recommend Tri-Flow. It really does seem that there are fewer and fewer companies (who advertise 24 hour/7 day services), not answering the phone as they advertise. 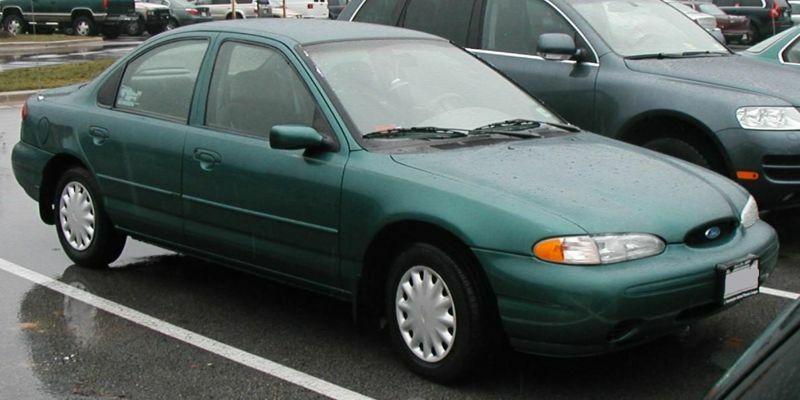 Pictured here is a Ford Contour, similar to one I opened last night. I open a great many cars and houses for people unlucky enough to lock themselves out. There is a fairly resolute market for automotive locksmithing if that is where you like to focus your skills. I am happy to unlock any door for a customer however I draw the line at making new original or duplicate keys for the more modern chip key type vehicles. Why? I am glad you asked. I worked on cars and trucks for many of my first 20 years in the locksmithing trade. I definitely burnt myself out on cars. They do not provide any interest for me any longer. I decided, when I researched my current business, that I would focus on true locksmithing as opposed to automotive services. Was this a wise decision? The obtrusive cost of the required tools and programming hardware, to enable a complete automotive service is unrealistically high and unaffordable. Unless customers are happy to spend more than the average monthly car payment, it can be a fruitless exercise. I know many locksmiths who specialize in cars, that spend in excess of $25,000 annually just to keep their tools and equipment up to date. They are required to charge significantly expensive prices to their customers, to be able to continue offering auto services. Not where I focus. I prefer to offer residential and commercial solutions that provide security with aesthetic appeal and form and function. Specializing like this, enables me to offer very competitive pricing. I will still open cars for those in an emergency and I do not advertize 24 hour service, but if i answer the phone, I will come out and help you if you are nice. 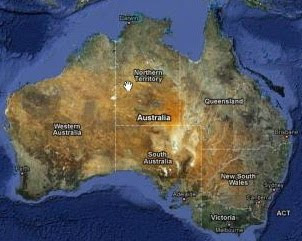 I arrived home late last night after my combined business/vacation trip to Australia. The opportunity to catch up with friends and family provided a much needed recharge. I am delighted to have also visited some select manufacturers and distributors during my brief stay in multiple cities in Australia. In future posts, I hope to provide some new product information and summaries of some of the companies I was lucky enough to visit. To all my friends and family, thank you for your warm hospitality and kindness. My home is your home when you come my direction. To all my loyal customers, thank you for your patience and continued support. 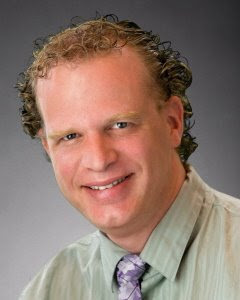 I apologize for any inconvenience caused and assure you I'm back on the job!